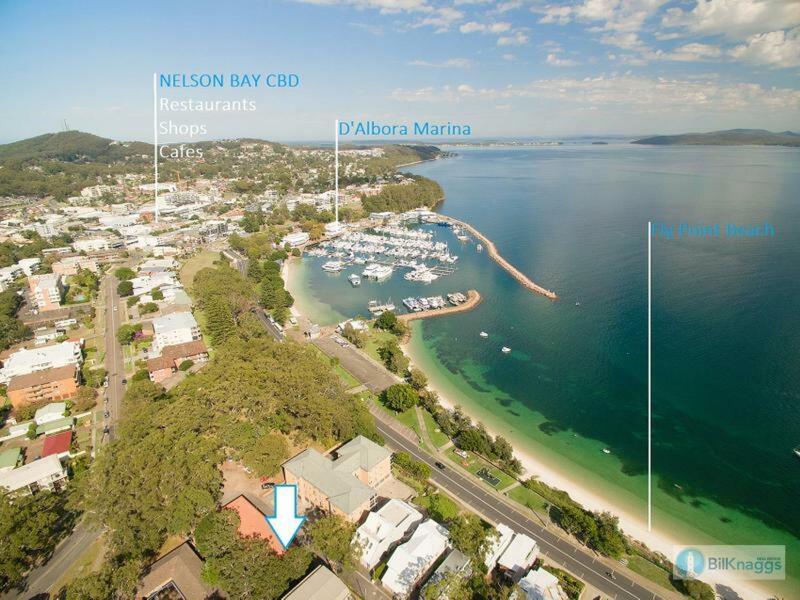 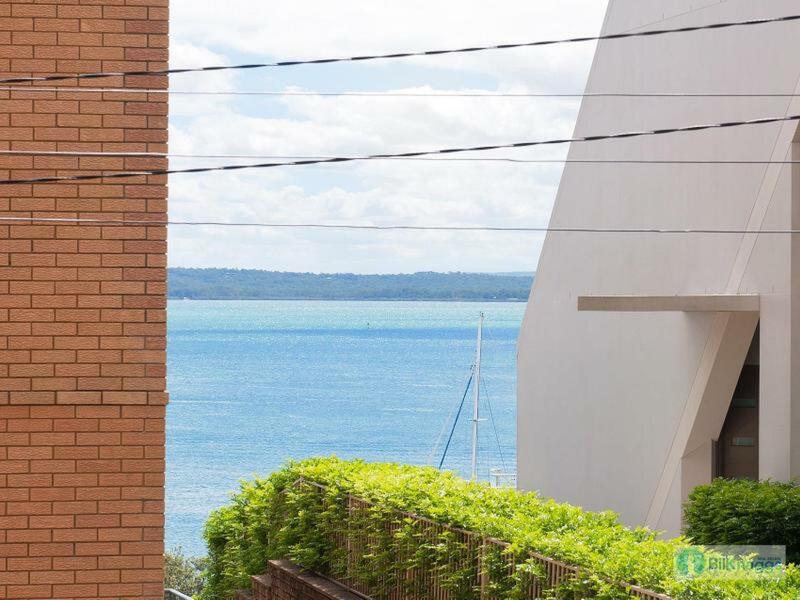 This tastefully refurbished two bedroom apartment is located just outside the heart of Nelson Bay. 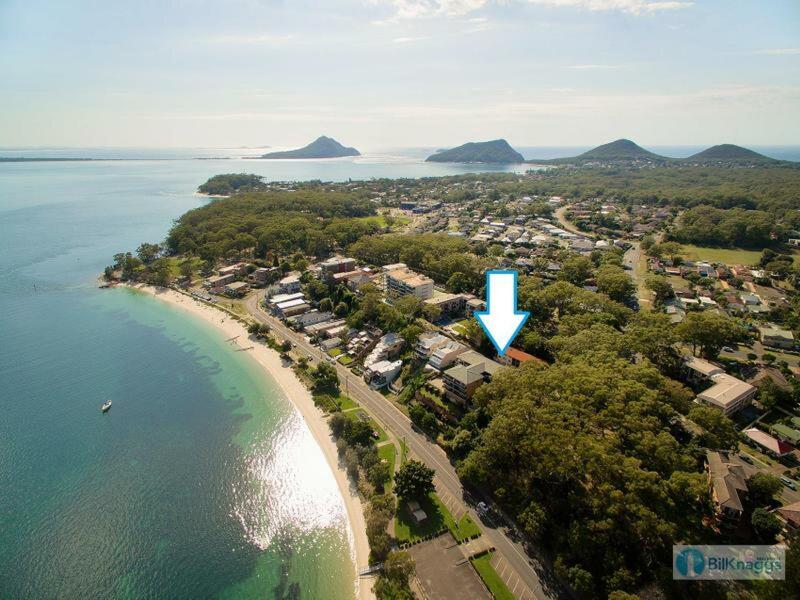 Just a short walk across the lane to the park and access to the waterfront, and halfway between the club and the marina. 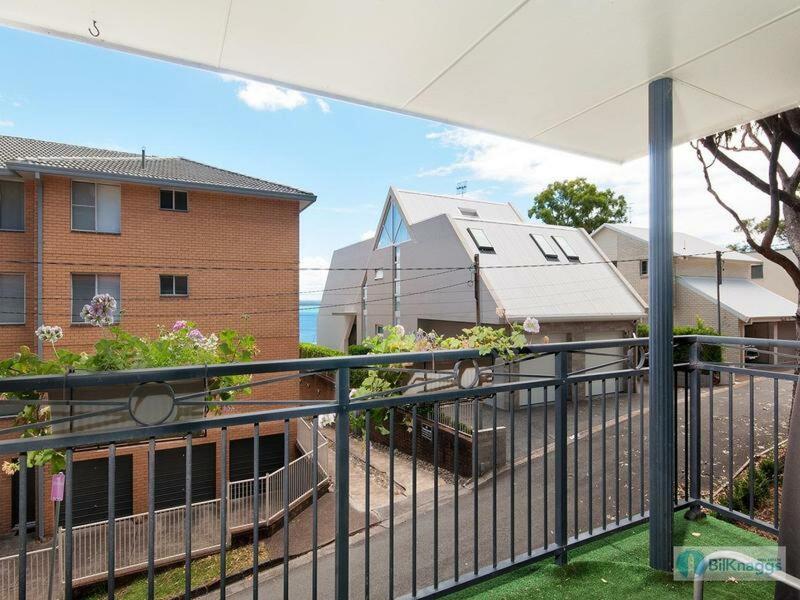 The second storey apartment's open-plan living opens out onto a sunny balcony, which offers a snippet of water view. 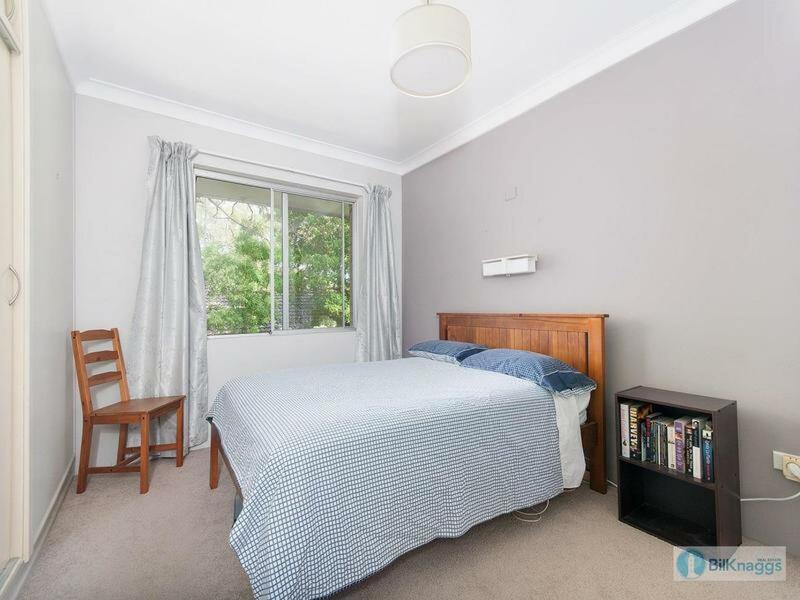 Both bedrooms are carpeted and feature built-in wardrobes. 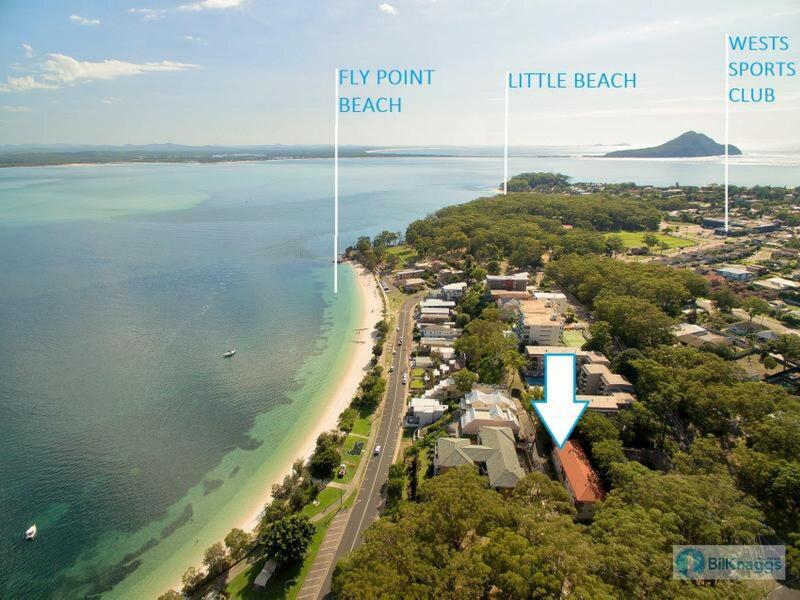 There is a sunny breakfast bar in the kitchen, a lovely spot for coffee after a morning swim at the beach below. 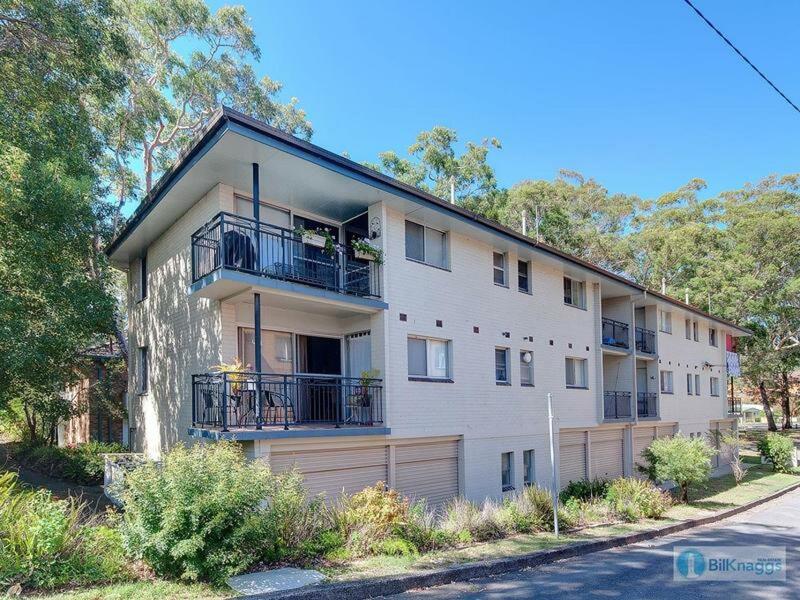 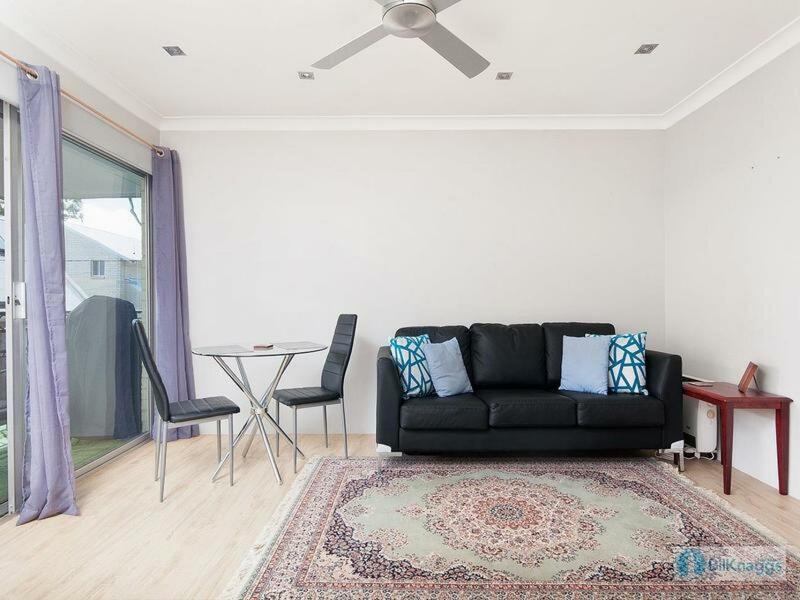 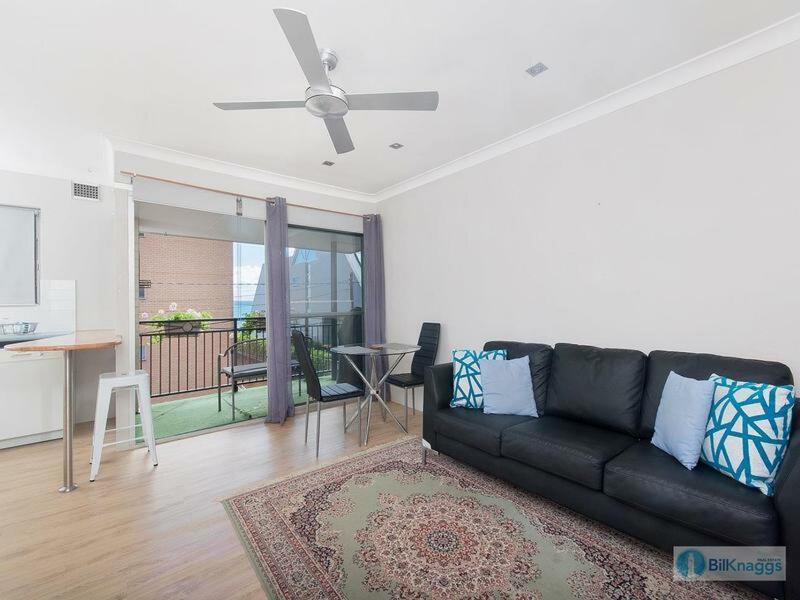 Whether you are seeking to owner occupy, holiday let or permanently lease, this apartment will make a great investment, low maintenance living or holiday escape. 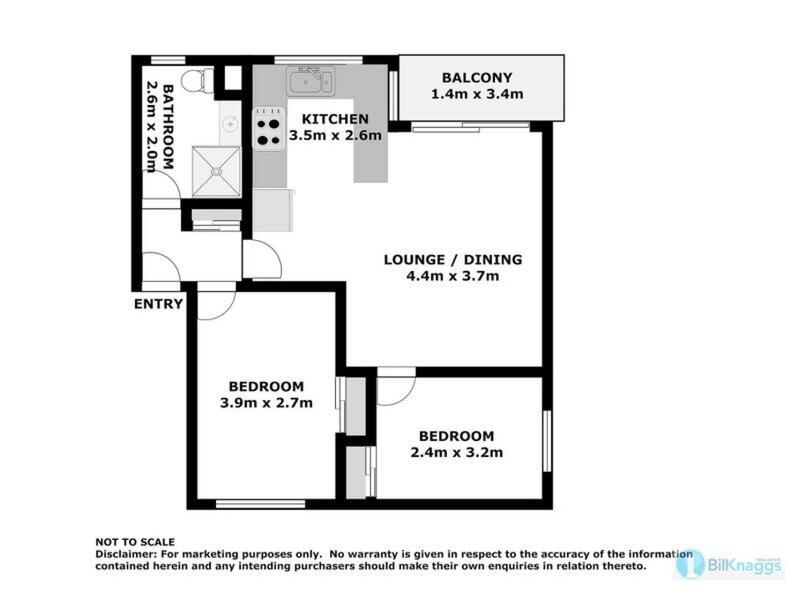 Single lock-up garage for vehicle and storage. 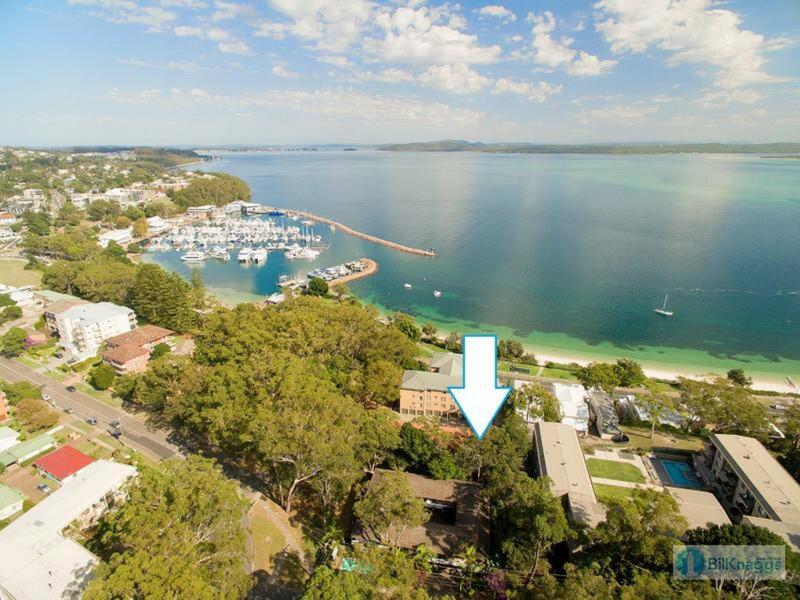 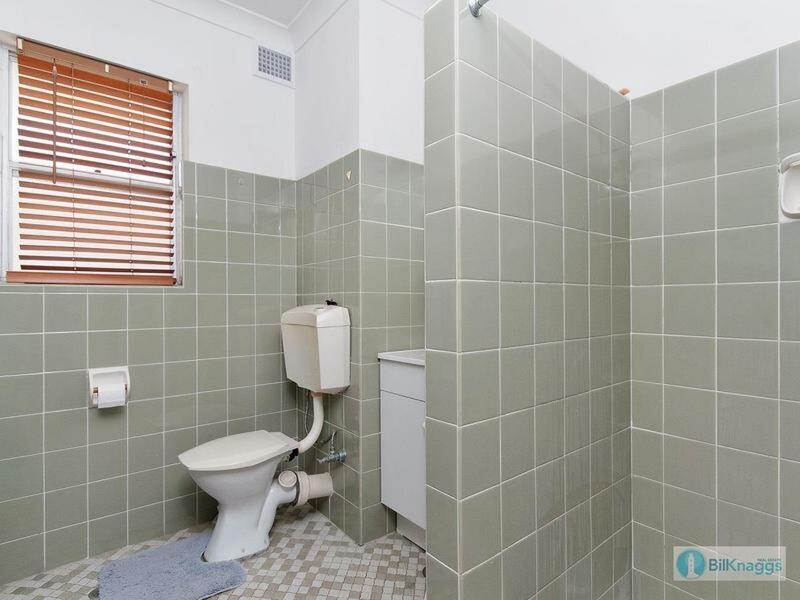 Dear Bill, I am interested in 8/40 Magnus St, Nelson Bay, NSW 2315, Listing Number 2796707 which I found on http://billknaggsrealestate.com.